Aston Martin’s V8 Vantage Roadster was unveiled on the 29th November 2006 at the Los Angeles Show. The new Aston Martin Vantage Roadster had the same running gear as the V8 Vantage coupe including its 380bhp 4.3 litre V8 engine. 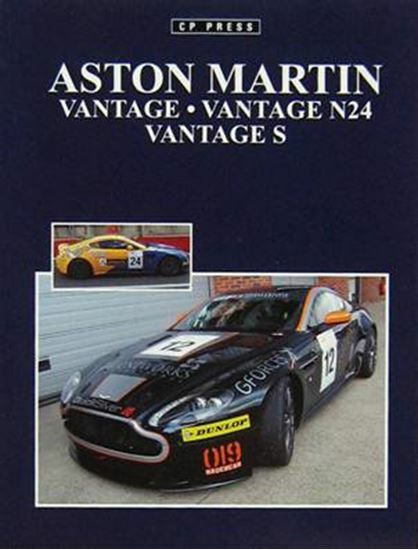 This book looks at the Vantage Coupe, Vantage Roadster, Vantage race cars and the Vantage N24, the Prodrive Rally GT Vantage as well as the latest Aston Martin Vantage S.